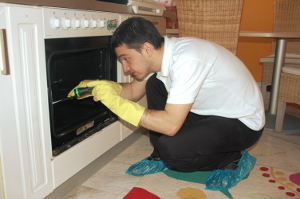 Oven Cleaning Dartmouth Park N6 - Experience & Fair Rates | RDA Cleaning & Maintenance Ltd. If you are interested in booking our oven cleaning service Dartmouth Park N6, you only need to contact our 24/7 customer care service. You can do that by either calling 020 3404 1646 or sending an online booking request.